Authorities have recognized the October 2016 suicide of a man involved in satellite control operations at the Japan Aerospace Exploration Agency’s Tsukuba Space Center as a work-related death, it was learned Wednesday. The labor standards inspection office of Tsuchiura, Ibaraki Prefecture, ruled on Tuesday that Yukinobu Sato’s death was due to adjustment disorder caused by strong psychological stress from his work, the bereaved family told a news conference Wednesday. 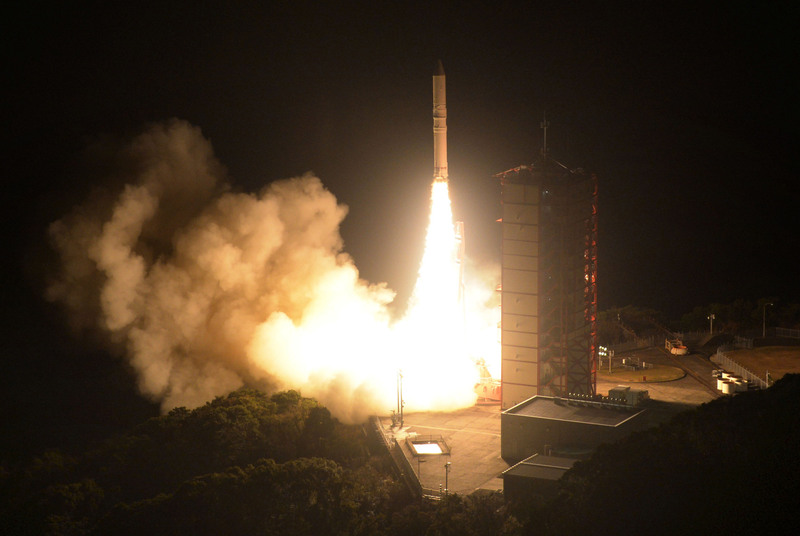 Sato, then 31, was working on control operations for the greenhouse gas-observing satellite Ibuki at the space center in the prefecture. He took his own life at his home. “No lives should ever be lost because of work,” she said. Space Engineering said it takes the matter seriously and will handle the case carefully. 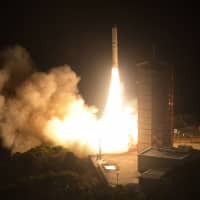 JAXA said the agency will work to assess the situation, including whether it had any room for improvement as the entity that commissioned the control operations.